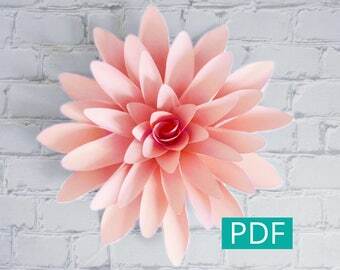 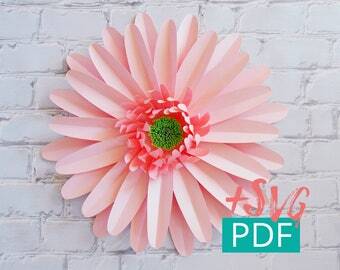 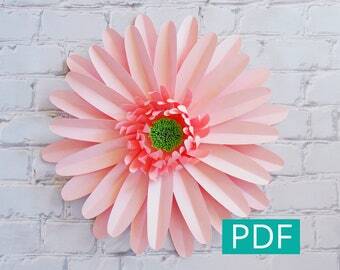 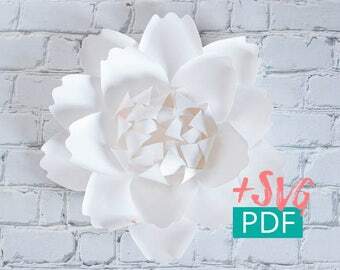 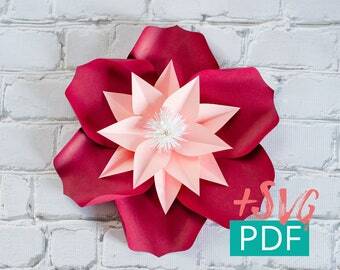 After purchase of this listing you will receive a PDF document including both templates for the creation of this beautiful paper flower, and steps-by-steps instructions. You will also receive SVG files to cut the templates onto your cutting machine, such as Cricut for example. In the document, you will also find the link to our Youtube tutorial (the narration is in French). 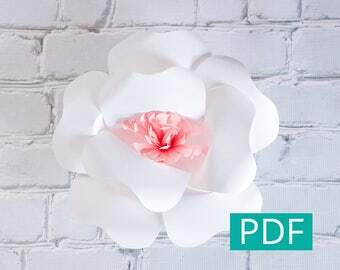 We suggest you to mute the narration, skip to 3:00, and easily follow each steps using the written explanations with visual support from our Youtube tutorial. 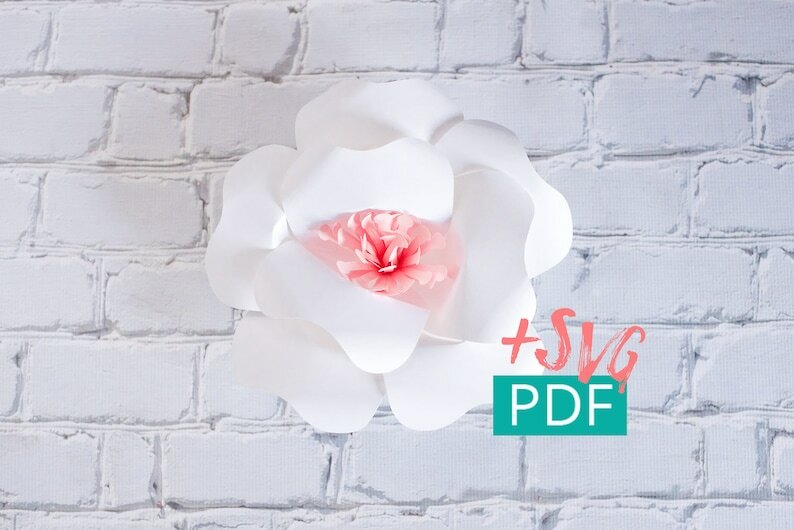 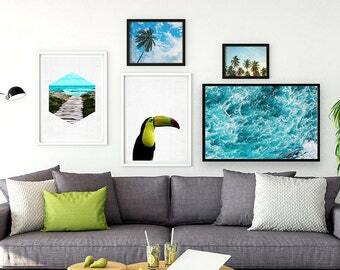 In BONUS, you will also receive the templates in PDF + SVG for the creation of two types of greenery, both shown in the photos of this listing. 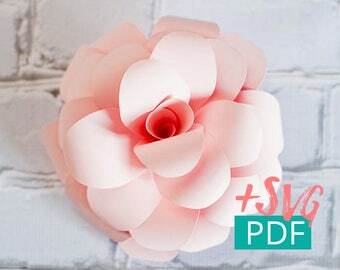 The templates will be printed on standard 8 1/2 "x11" letter paper and will give you a paper flower of approximately 26 cm (10 ") in diameter. 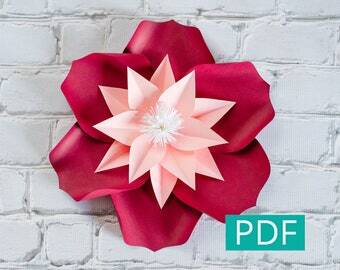 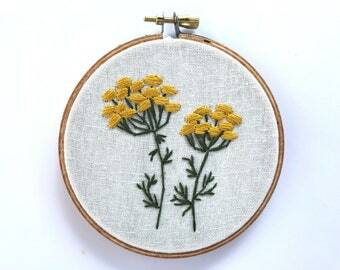 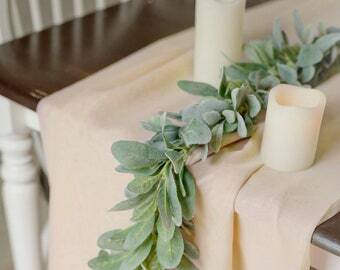 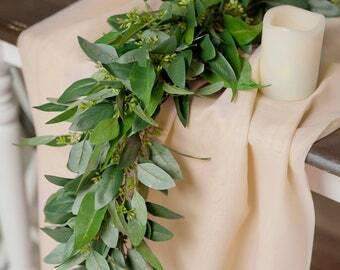 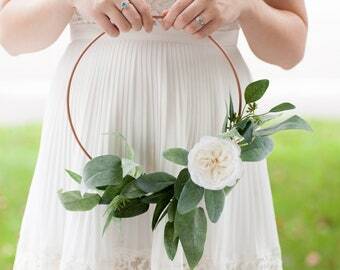 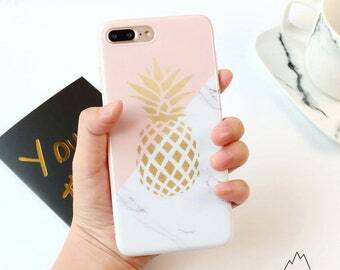 It is also possible to adjust the scale of your template to make smaller flowers at print. 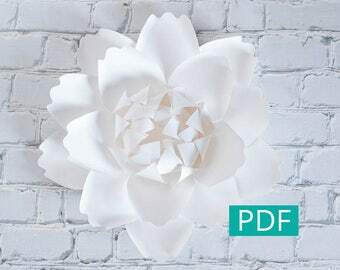 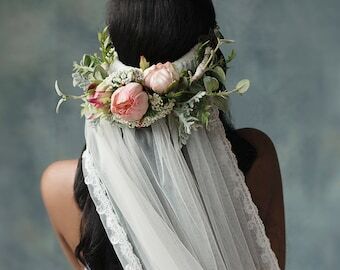 For a larger flowers, we advise you to go at a printing house, and they will be able to print your templates on larger paper format.